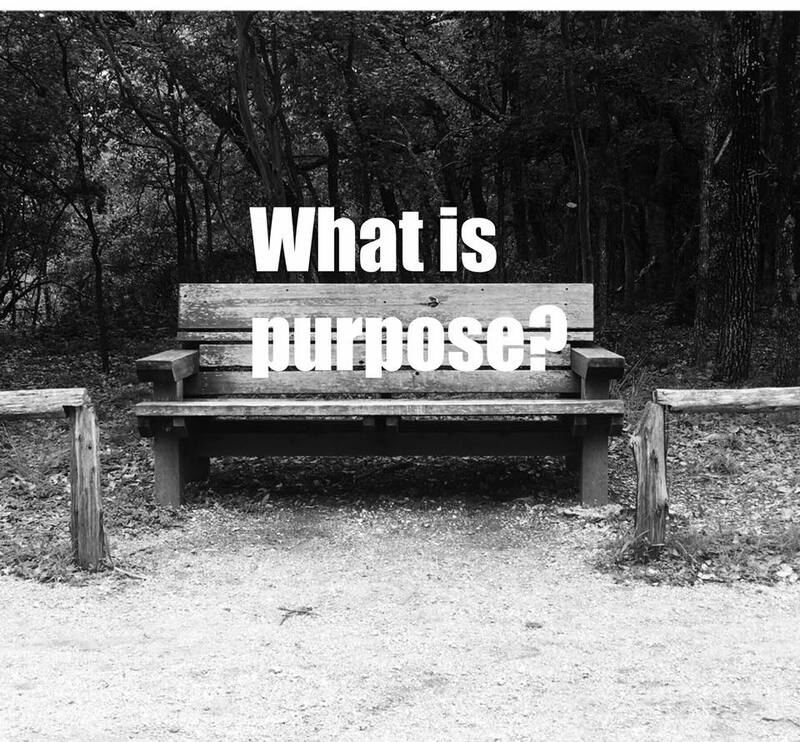 Lately the word “purpose” has been everywhere I look it seems. I hear it in meetings, groups and in reading articles. When I think of having “purpose” I imagine the search for purpose while in a personal journey, of hiking across beautiful mountain tops, along mystical trails with nothing but a backpack and religion. It’s always the search, the hunt and the journey that makes purpose so profound. However, for me, its not only purpose, but it’s applying purpose to my recovery. Maybe my purpose in recovery is as simple as sharing my story or just listening without interrupting. I love to complicate everything! But for me, with a family and my first son on the way, I can’t just pack a bag and go. However, that should not stop me from the journey. You see, just like how I finally got tired of being miserable, I now refuse to wake up, go to work, come home, go to sleep, stay sober and do it all over again. I have to have some type of daily purpose that tells me no matter what, this is why I exists, this is why I am sober, at least for today. So I detached myself from things that I thought were identifying me like work and graduate school. I tell myself, if I ever get fired or fail at school, that should not dictate my purpose. I should be able to wake up, fulfill my daily purpose, no matter what. Next postDon’t like what you see, change the view! Great post! I try to find a purpose for my day, every day! Thanks for reading, Yeah It’s important to me to have a daily purpose no matter what happens throughout the day! If recovery has taught me anything, is that to change something it a slow process that is conquered little bits at a time. Whenever I feel grounded because I am so overwhelmed, I start completing little task around the house to get me going. Or, sometimes when my mind is racing and I am doing a million things, I set time aside to do absolutely nothing, even if its just for 15 minutes!